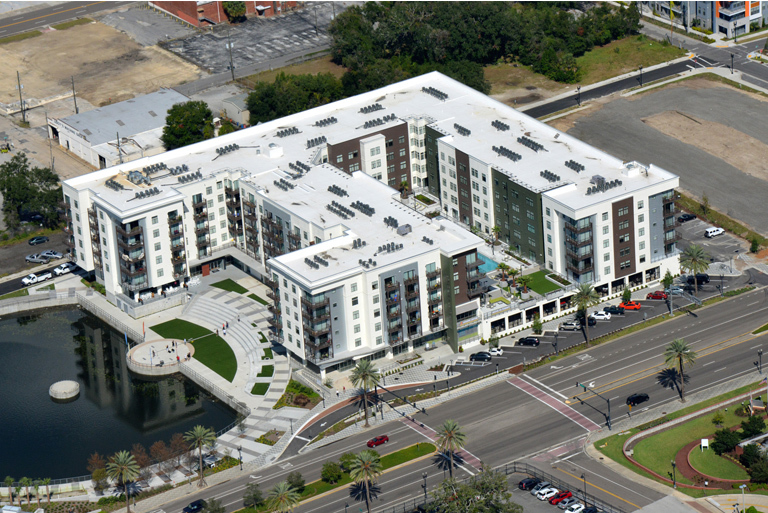 The first five-story wood structure in Jacksonville, Florida, 220 Riverside is a mixed-use development featuring multifamily housing and retail space. The project is centered around Unity Plaza, a community park in Jacksonville. 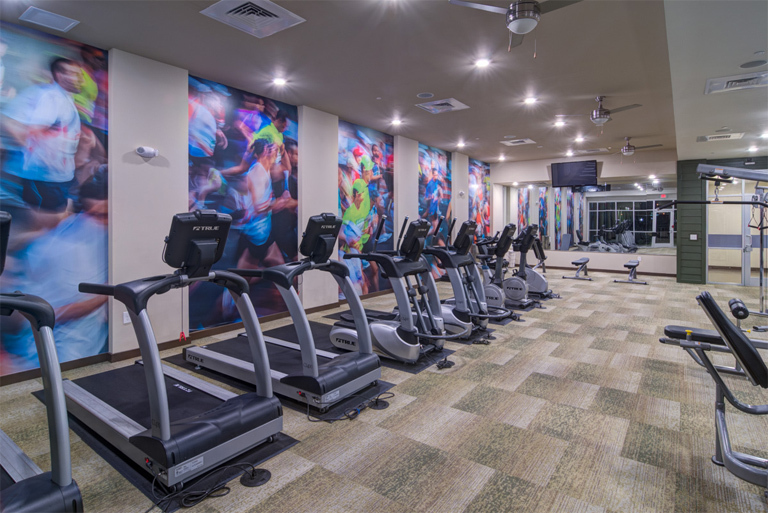 Amenities include a state-of-the-art fitness studio, clubhouse, courtyard, cyber café, pet grooming station, and a resort-style salt water pool. 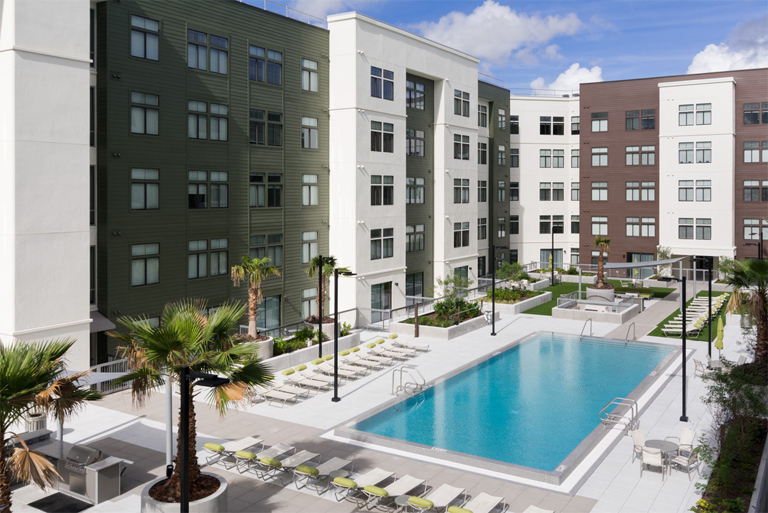 The courtyard and pool were built on top of the parking structure. The development also includes on-site restaurants and an amphitheater to enjoy live entertainment. 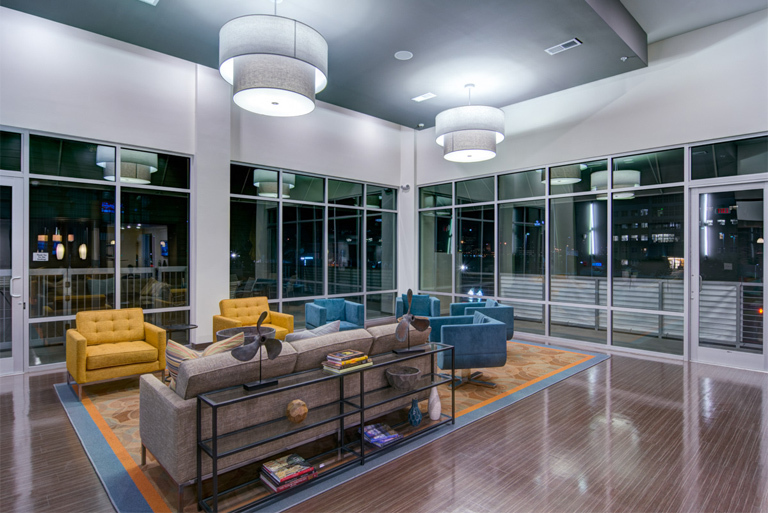 With the historic Brooklyn neighborhood on the rise, 220 Riverside offers a new vibrant feel to the rapidly growing downtown area. 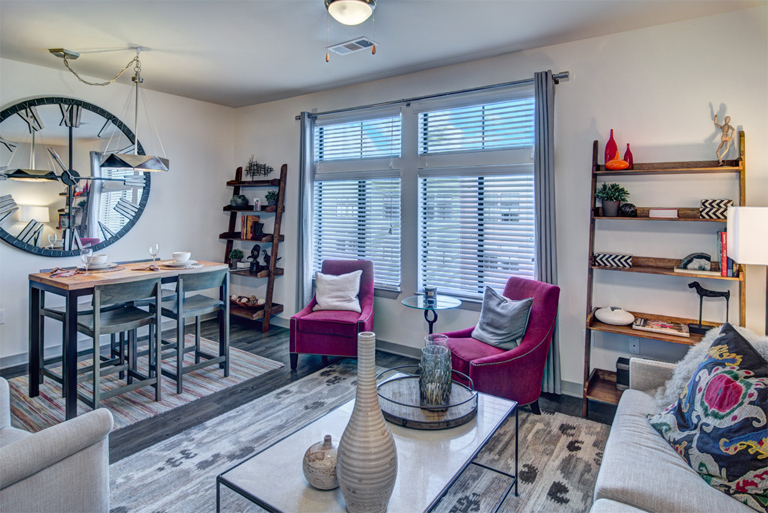 The community creates the perfect balance between luxury and urban living. 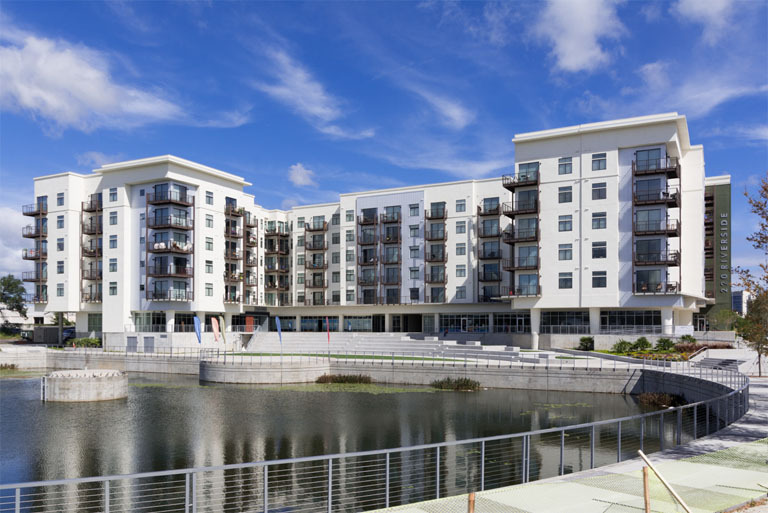 During construction of the development, Doster successfully worked with and coordinated around city infrastructure improvements and the Unity Plaza park construction.